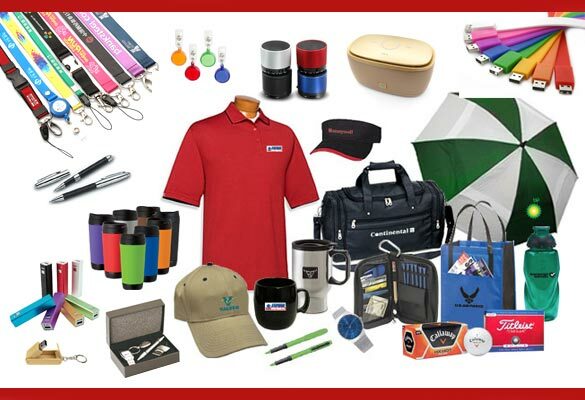 Seryali is a specialist in providing premium gifts, promotional merchandise & complimentary giveaways for corporate, events, exhibitions & special ocassions. We offer a wide range of products and services for to enhance the brand equity, recall & recognition of our valued clients. 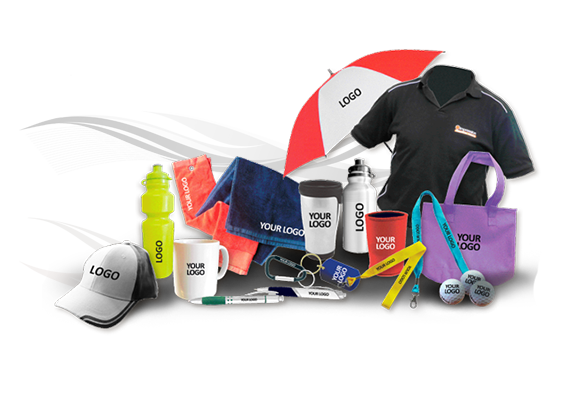 Our products range includes tech-accessories, table top stationeries, badges, pens, wristbands, lanyards, mugs, tumblers, bottles, T-shirts, Caps, shopping bags, pouches, etc. We also provide traditional gifts and customized gift packs suited to specific needs and occasions. Our print & production services include rollups, banners, danglers, indoor signs, digital printing, UV printing, screen printing, heat transfer, sublimation, engraving, embossing, epoxy coating, embroidery, site installations, etc..In addition to our Abu Dhabi based production facility, our Far East based manufacturing units & our sourcing from Europe, Asia & local market enables us to cater to our ever-growing clientele's requirements with the 100% satisfaction and quick turnaround. Our experience in understanding client specifc requirements in relation to their market segment dynamics helps us creatively conceptualize & customize our products & services to enhance activities aimed at increasing their brand recall/retention value, brand visibility, promotional campaign, loyalty retention programs, awareness campaigns, venue brandings, etc., whichever the case may be. Our in-house facilities enables us to serve quick turnarounds giving our client an added advantage especially in situations when sudden requirements arise at the eleventh hour.